100% Made from recycled plastic bottles! Really??? Yes, really!!! 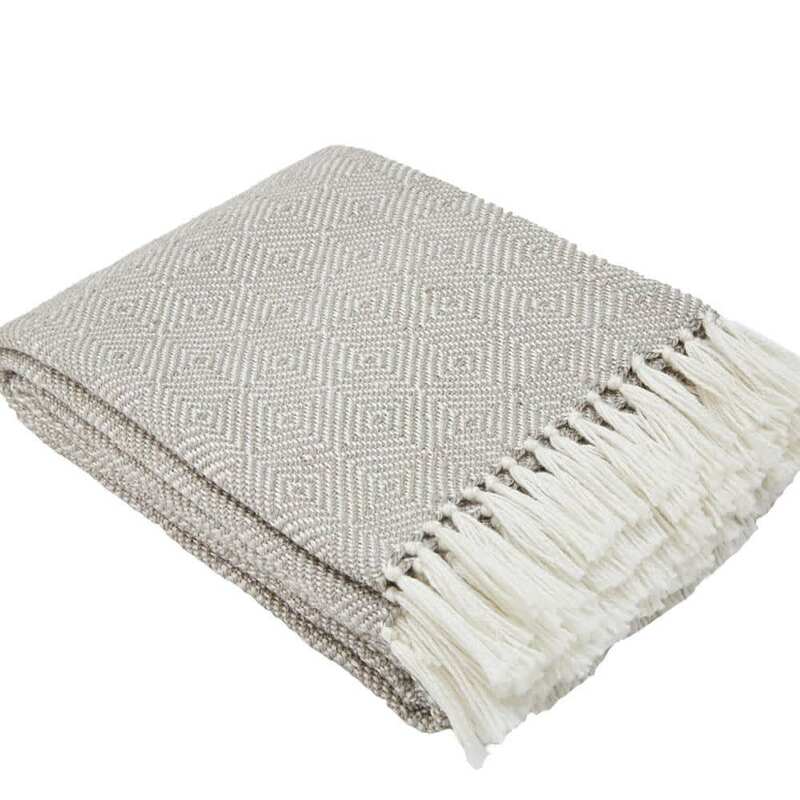 Amazingly these blankets feel like soft, natural fibres but have all the properties of the plastic they are recycled from. Mustard Gift Shop in Leicester, United Kingdom.